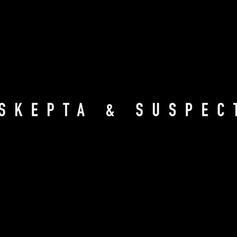 Suspect Can't Help But "F About"
Skepta & Suspect remix Drake & Blocboy JB's "Look Alive" for "Stay Alive." 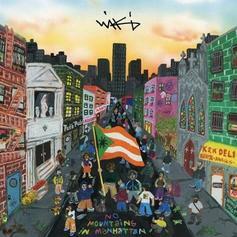 Wiki Murks Hypnotic Banger "Hands Out"
Wiki drops off a pair of solid bonus tracks, including "Hands Out." 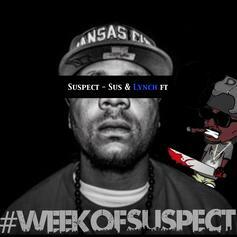 Listen to the final instalment from Suspect's #WeekOfSuspect, "Sus & Lynch." 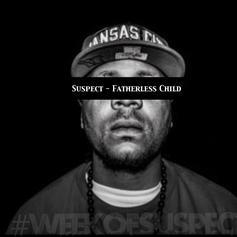 Listen to the fourth installment of our #WeekOfSuspect series. 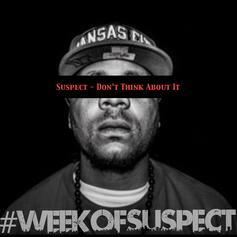 Hear day three of our #WeekOfSuspect before it hits the radio. 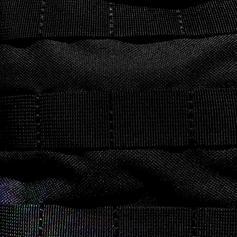 The week of Suspect continues. 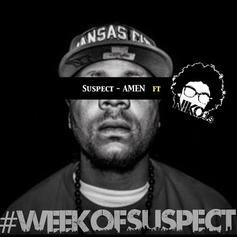 HNHH premieres the first release in the #WeekOfSuspect, "Amen". 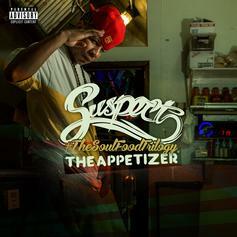 Check out an emotionally poignant new single from KCMO's Suspect. 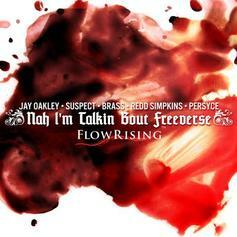 HNHH premieres a new track from Suspect, "Nah I'm Talkin Bout". 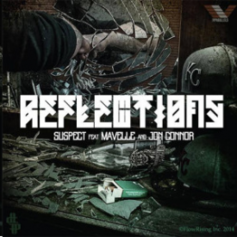 Suspect hits us with a new song called "Reflections," featuring Jon Connor and Mavelle. 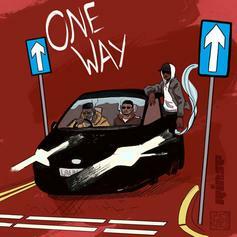 Check out Suspect's collaboration with Dizzy Wright "WWJD."